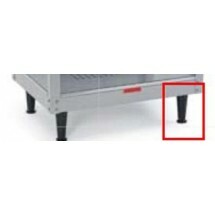 You can safely adjust the height of your Nemco countertop equipment with adjustable legs from Nemco. 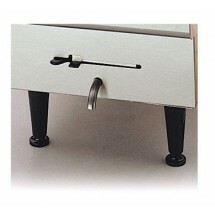 These adjustable legs come in plastic, nickel or stainless steel and may be adjusted from 4" to 5 1/2" in height. They are compatible with many Nemco countertop commercial kitchen appliances and are available at TigerChef, at our great online prices.